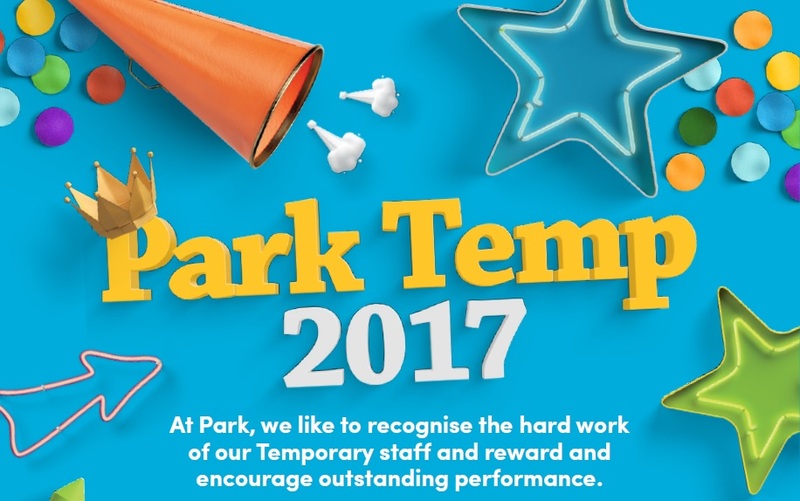 For today's post, I am going to share with you a selection of the temporary roles that we currently have available here at Park....So whether you are unsure about committing to a career or perhaps want to work to save some cash for travelling, then we have a range of long and short term temporary positions which can offer you the best of both worlds – experience without long term commitment to fund your next adventure! Hold a 2:1 degree and strong IT skills? Hold extensive customer service experience? Enjoy providing solutions and going the extra mile? Strong organisational and attention to detail skills? Previous experience held within a marketing/ digital environment?